Our team is licensed, insured, and recognized by multiple industry organizations as professional home remodelers. If you live in the small town of Loves Park, you likely enjoy the open spaces and beautiful homes owned by many residents. You may even own one of those large, attractive homes in the suburbs. Make sure to keep your property looking it's best with regular roofing repair and replacement when needed. XL Contracting goes above and beyond with all of our Loves Park replacement roofing services. You get the full support of a dedicated team of home remodelers, starting with a complimentary consultation. Our roofers take the time to listen to your concerns, check out your property, and provide a free cost estimate for work. Allow us to show you what makes XL Contracting the premier roofing company in Illinois. 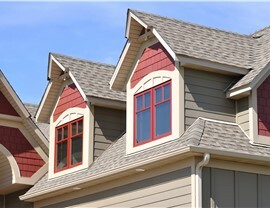 As a family run roofing company, we understand that the home is your most important asset. Anyone would want the best team they can find to work on their property. We strive to fulfill that desire as a BBB accredited company and GuildQuality Members. Plus, our team has worked hard to become Owens Corning Platinum contractors with the superior training to properly install their roofing systems. 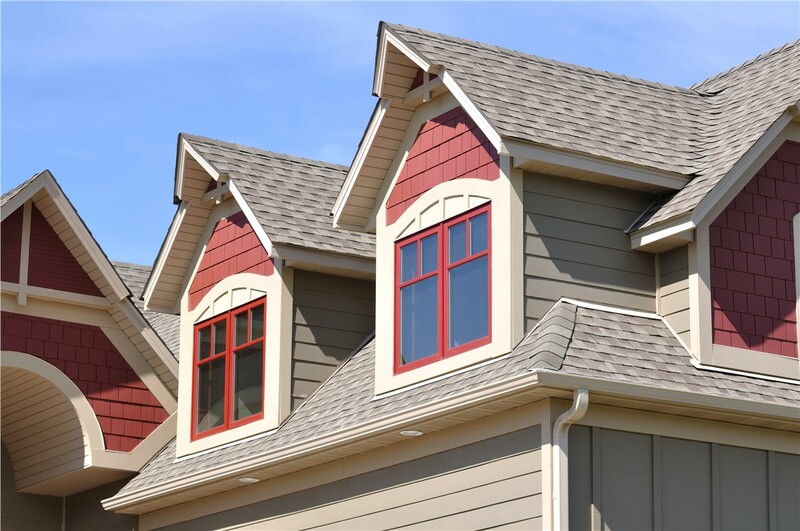 Multiple Roof Options: Take your pick from a selection of asphalt, metal, slate, or shake shingles. Long Lasting Warranties: Every roof replacement comes with a standard five year craftsmanship guarantee. Plus, our Owens Corning roof systems are covered for up to 50 years. Energy Efficient Roofs: Keep your home cooler in summer and warmer in winter with specially engineered shingles and materials. 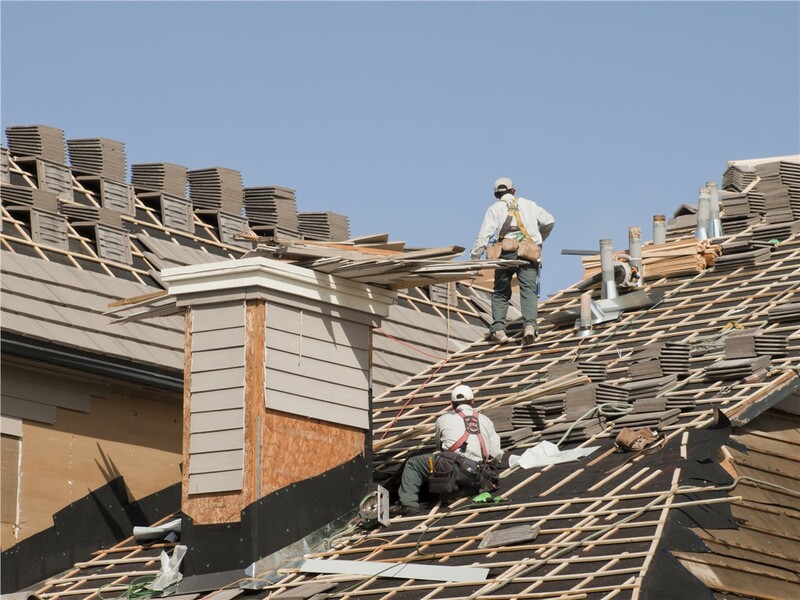 In-Depth Inspections: Find out whether your home is damaged after a storm or if an old roof needs replacing with an inspection from a Loves Park roofing contractor. 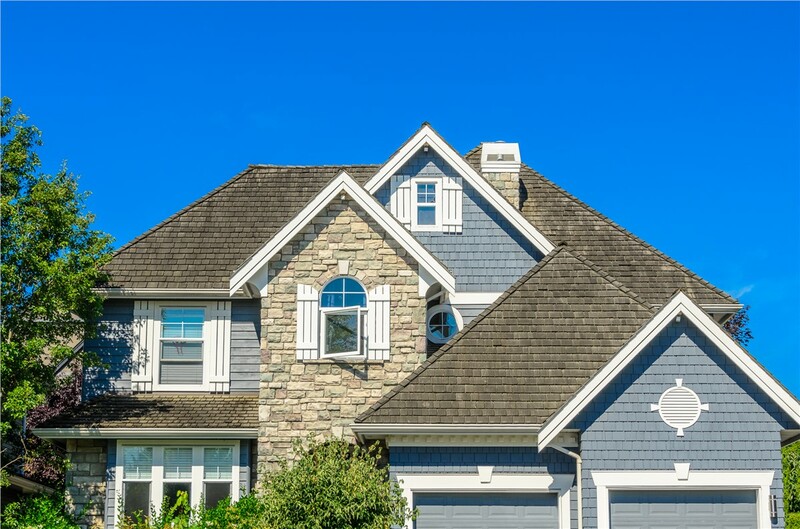 A well-maintained roof is worth the investment to ensure your family and home are protected. Keep up with inspections, repairs, and roof replacement needs by turning to XL Contracting. Just give us a call to ask about a free consultation to discuss our Rockford replacement roofing services. Or, fill out our easy online form to request a complimentary cost estimate today.